Atlas Rigging & Transfer provides top-notch crane services as an integral part of our construction crane and rigging services. This makes us your one-stop shop, allowing you to fulfill all your project requirements through a single source. As demand for our crane services increased, we enhanced the training requirements for our general staff and added more NCCCO (National Commission for the Certification of Crane Operators) certified crane operators as well. 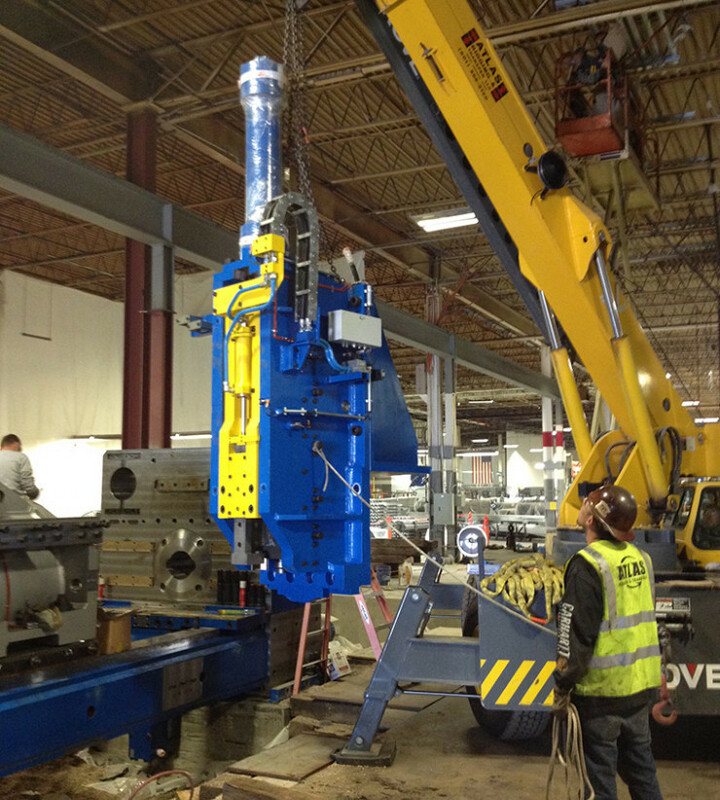 Our hydraulic grove cranes offer unparalleled benefits during large-scale construction projects. When you use our services, you can be confident about your construction work. To support your main construction work, we provide services which help to maneuver heavy equipment easily and safely.